In laymen’s terms, Intel’s new hardware would theoretically make Bitcoin mining less energy intensive, and thus more profitable. Bitcoin mining is currently dominated by Bitmain Technologies Ltd., a privately owned company headquartered in Beijing, China. 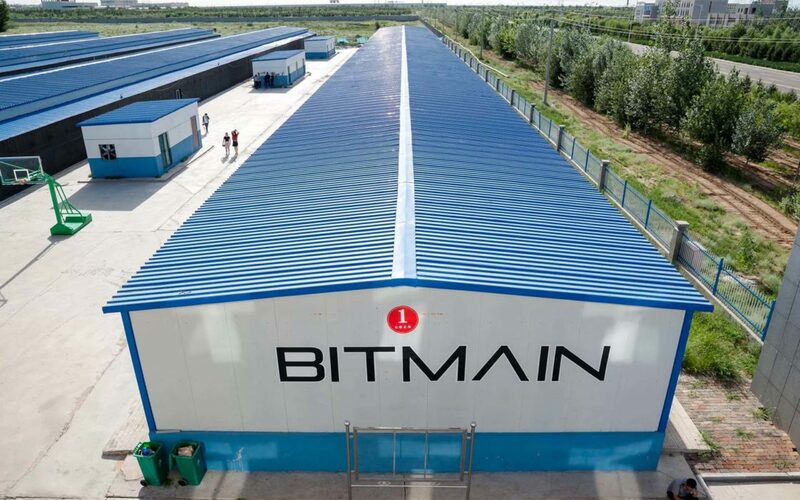 In addition to operating several of the world’s largest Bitcoin mining pools, Bitmain manufactures ASIC chips and the mining hardware that uses those chips. In 2017, the company raked in somewhere between $3 and $4 billion in profits. Intel, however, is set to add some competition for Bitmain’s centralized monopoly. Once this new Intel technology comes to market, ultimately more people will mine again because it’s profitable again, driving down the market value of the coins, and finding a new market balance that will again put locations with lower electricity costs back at the advantage. Intel has previously shown an interest in cryptocurrency. Last year, the semiconductor-producing giant partnered with Chinese firm Tencent for an Internet of Things blockchain solution. What do you think about the cost of Bitcoin mining? Would you be interested in more energy-efficient mining solutions from Intel? Let us know in the comments below! PREVIOUS POST Previous post: Has The US Tax Code Become a Problem For Cryptocurrency Traders?